Posts may contain affiliate links. Please read my disclosure for more information. 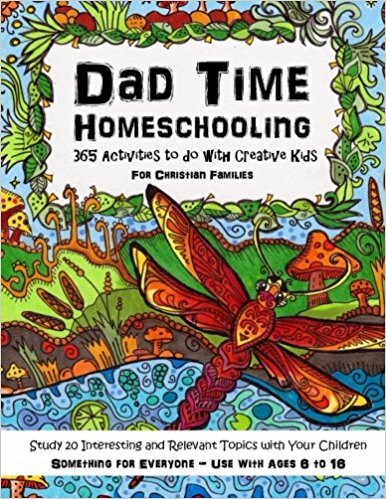 This week we discussed the Dad Time Homeschooling Journal. 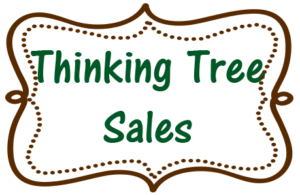 Chat with me about the Thinking Tree every Tuesday at 11am EST at Free Homeschooling 101. 378 Pages -365 activities with extra lined pages in the back. Thank you for joining me! I hope to see you next week.